When the weather heats up, so does your style. Opt for throwback appeal in your day-to-day with these men's classic shorts. 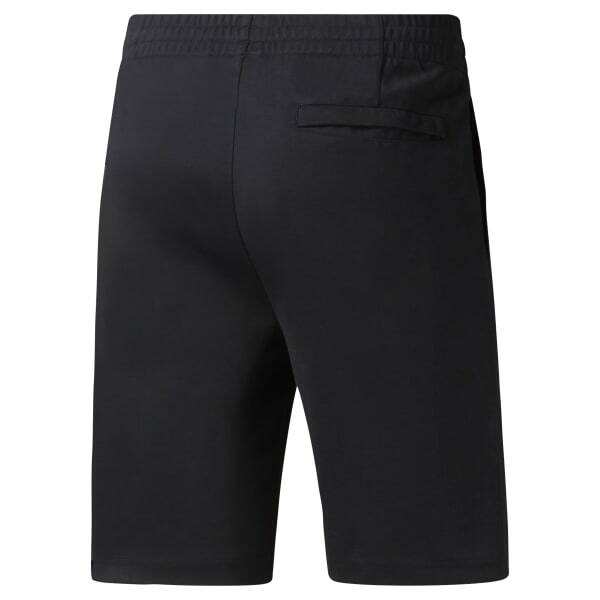 Smooth, trend-right ponte fabric ups the comfort factor, while a pleated waistband streamlines the look.